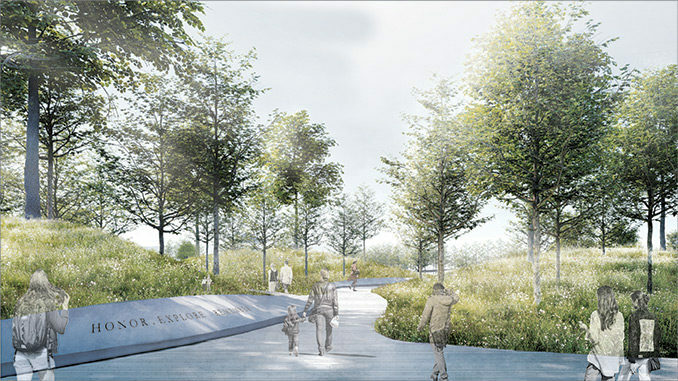 The proposed design reimagines the cemetery entrance ground with elegance, respect, and function. Human being’s relationship to the ground is profound, and especially in Arlington National Cemetery, where people buried their loved ones into the earth. 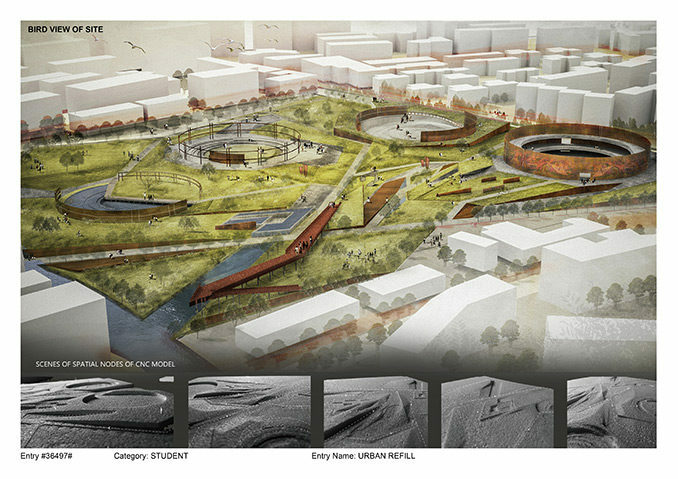 Through a concept of visibility to tackle the conflicting programs and loss of history, I wanted to create a design that balanced both memorial and active programs on the site through materiality, vegetation and time. 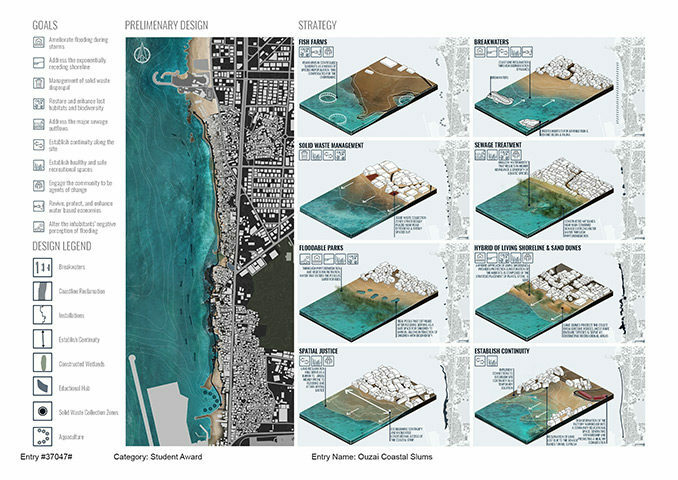 This final year project explored this through a variety of scales. 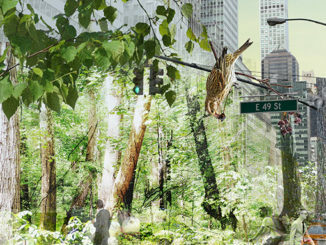 The primary goal of this intervention is to procure ecological resilience, consequently attaining social resilience. 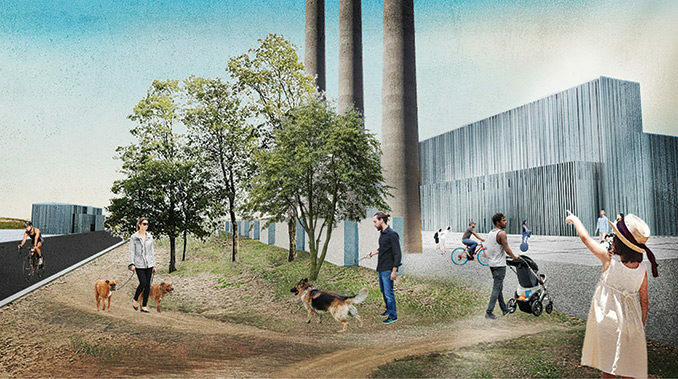 An ecological intervention which will result in the creation of spaces that significantly contribute to the social component. 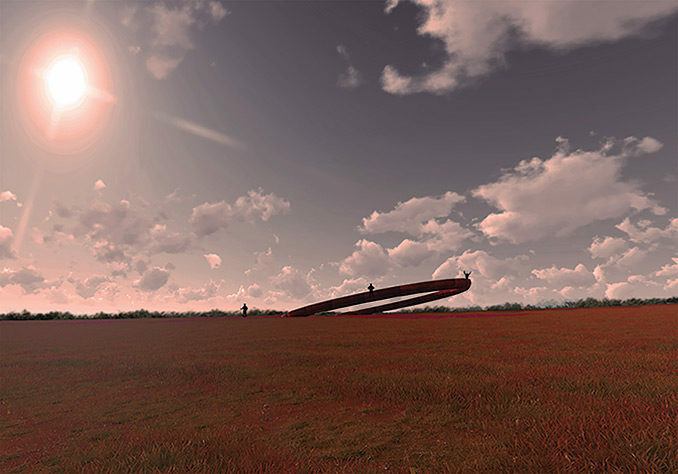 The design will revolve around morphing this liminal space of time through a set key of design actions inspired by the peculiar morphological characteristic of this landscape. 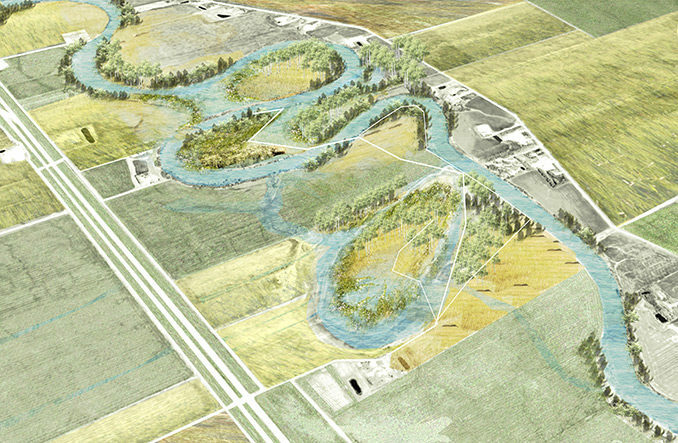 This design proposal proposes new and novel ways for the community to care for such a large landscape. 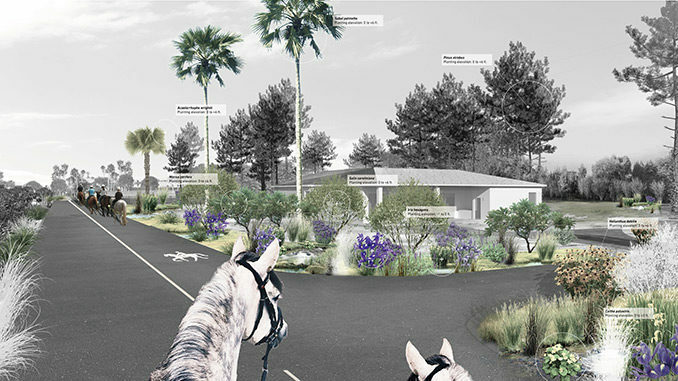 Simple design operations were conceived to develop incremental approaches to transform the site: understood and could be applied to various scales and sites in Morro Bay. 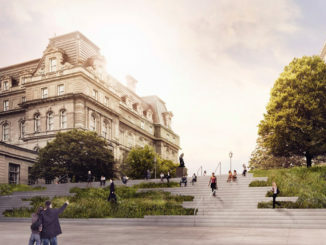 Though there are many aspects to this project, the primary focus is creating spaces that will be cared for by the local community while the eventual future of this vast landscape is realized. The synthetic of industrial wasteland and the ecological consequence remains as an unsettling crisis has become a universal issue in the development of the city, was just like this oil tank factory surrounded by several residential lands under the background of global energy transformation.